The University Times (UT) are under fire for planting a recording device outside a student’s on-campus apartment where the alleged society hazing event was taking place. 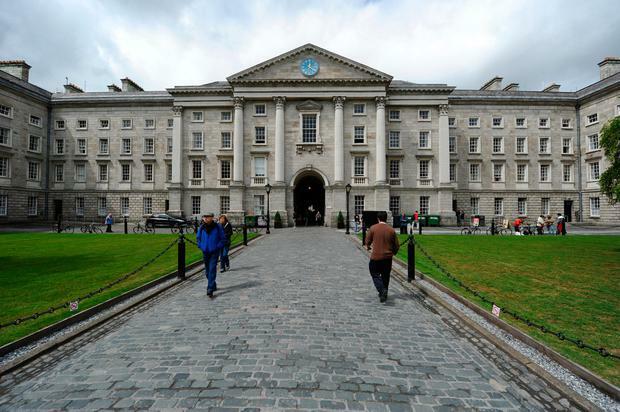 In a statement to the Irish Independent, Trinity College Dublin confirmed that an investigation is now underway into the paper’s practices. The University is also conducting a separate investigation into the alleged all-male hazing incident. "Our readers should be aware that we take the balance between privacy and the public interest very seriously, and that the use of recording devices in this way was only employed given a set of circumstances that made it apparent that extraordinary events were taking place," said UT editor, Eleanor O’Mahony.